Excellent Condition. 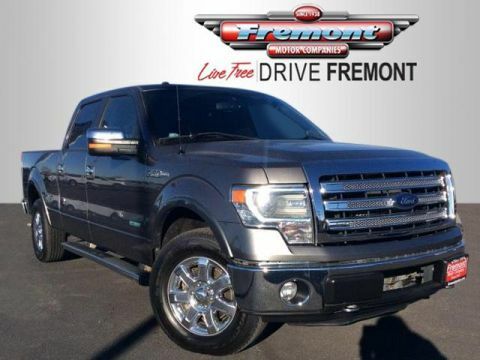 PRICED TO MOVE $1,400 below Kelley Blue Book! Flex Fuel, iPod/MP3 Input, CD Player, 4x4, REAR VIEW CAMERA CLICK ME! 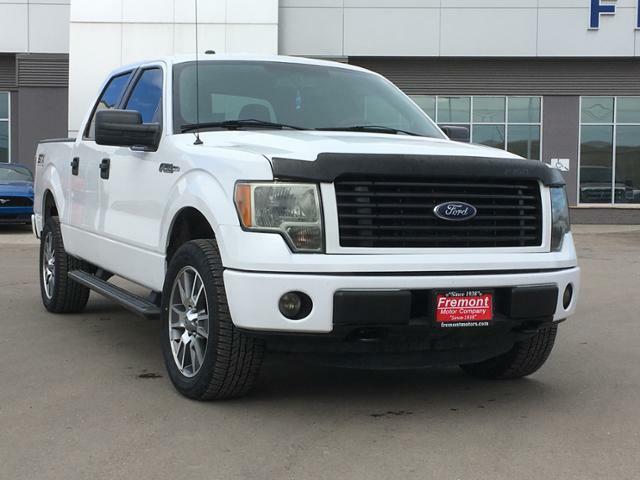 4x4, Flex Fuel, iPod/MP3 Input, CD Player MP3 Player, Keyless Entry, Child Safety Locks, Electronic Stability Control, 4-Wheel ABS. STX SPORT PACKAGE: color-keyed carpet and unique box decal, Fog Lamps, Black Billet Grille Insert w/Body-Color Surround, Black Tubular Running Boards, Tires: P275/55R20 BSW (4), LT275/65R18 OWL Automatic Transmission spare tire, Wheels: 20 Machined Aluminum Painted, REAR VIEW CAMERA: compass display, WHEELS: 20 MACHINED ALUMINUM PAINTED. 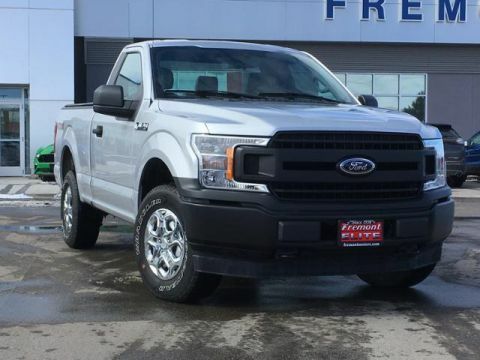 Ford STX with Oxford White exterior and Steel Gray interior features a 8 Cylinder Engine with 360 HP at 5500 RPM*. Serviced here, Originally bought here. 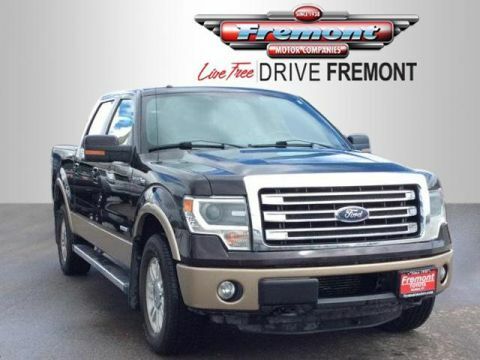 This F-150 is priced $1,400 below Kelley Blue Book.